Welcome to the coming 2012 Ayyaana Irreechaa! (Oromocentre, Melbourne, December 18, 2011) The Oromo People of East Africa gathered to celebrate their language and culture in Melbourne’s Federation Square, as well as to draw attention to their continued plight. 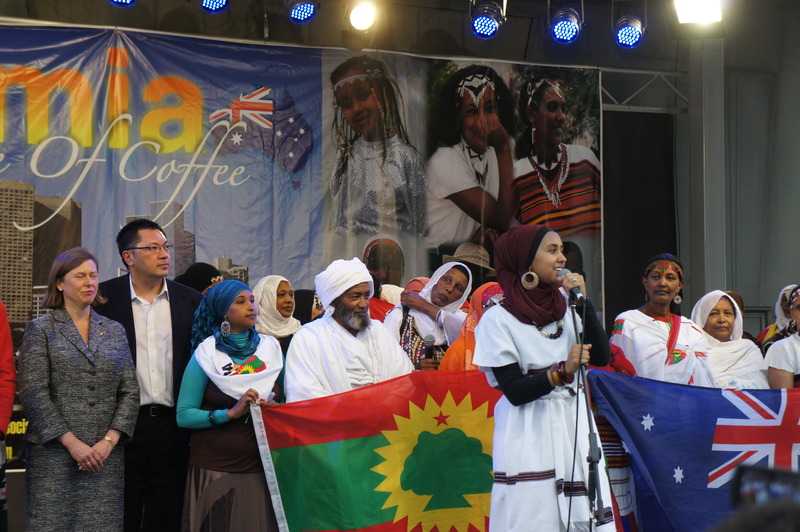 On December 18th the Oromo’s gathered in Federation Square, Melbourne for a day of celebration, music, and fun. It is also important no note that many Australian authorities were there in support of the event, and even there for the symbolic dove release– representing the liberation of the Oromo people. The Oromo people have a long history of difficulty with Ethiopia, even having their language banned in the country from 1955 – 1991, even-though around 40% of all Ethiopians identify as having a Oromo background. Today they are forced to live outside of their homeland, dreaming of one day returning. In Australia there are about 5000 Oromo people, most of whom fled Ethiopia following the dictator Mengistu Haile Mariam’s “Red Terror” campaign in 1978. 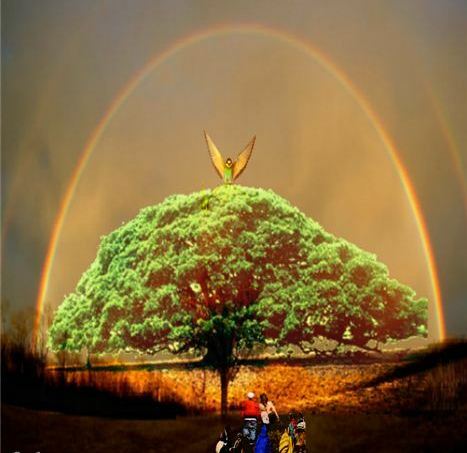 There are around 40 million Oromo people on our planet (the largest ethnic identity in East Africa) – yet Oromia still under the yoke of old Abyssinia Empire. 2013 Annual Irreechaa festival is COMING!! Ergamtoonni sirna Wayyaanee ammas Waaroo Salphina Uffatte ! Qeerroon London keessatti alaabaa Oromoon Olompiika miidhagsan!